1. 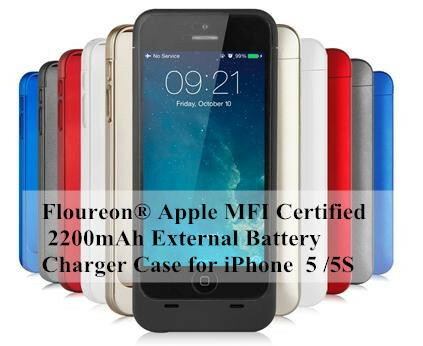 [Must Read]How to Choose a Right Battery Replacement for your MacBook? 2. 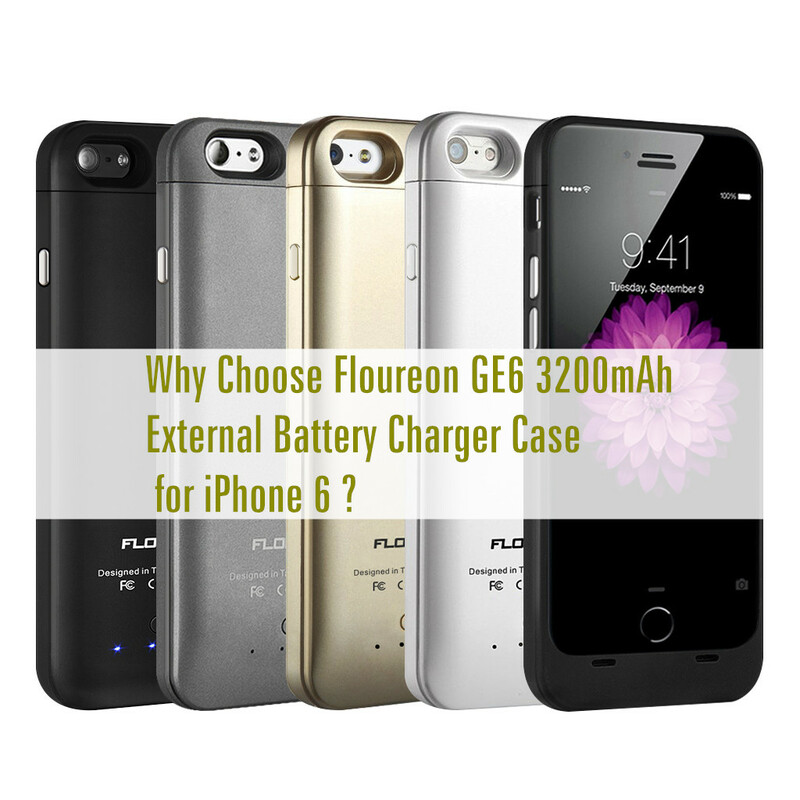 Why Choose Floureon GE6 3200mAh External Battery Charger Case for iPhone 6 ?